The Terezín Memorial issues a lot of periodic and non-periodic publications. 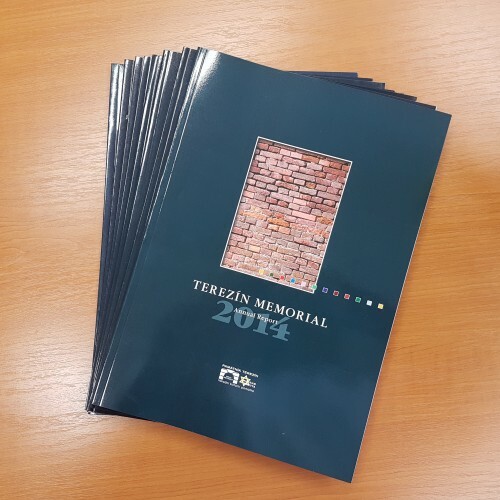 Since 1992 we issue every year a report, which is informing about the research, educational, cultural, technical activities of the Terezín Memorial, as well as about its economy, trends in number of visitors and also about the use of donations from our sponsors. Annual reports in English we have since 2003.